Leading players in real estate and architecture will present the third biennial edition of Toronto of the Future, a unique display of commercial, industrial mixed use, residential developments, and urban infrastructure and transportation projects that will shape Canada?s most dynamic city in the years to come. Toronto of the Future is a free exhibit to be held from June 25 to July 1, 2019 at Metro Hall (55 John St.). 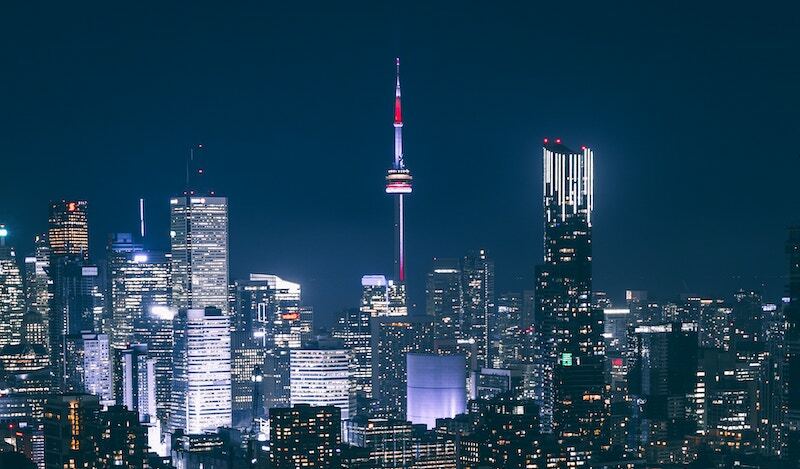 The event?s Top Presenting Sponsors are Mizrahi Developments and The One Residences and once again the event is co-hosted by the City of Toronto. The second biennial edition of the event was held in the same venue in June 2017 and was a resounding success.